Want to be swept up in the wonder of the Biblical world? Bread Of Angels by Tessa Afshar was published by Tyndale House Publishers, Inc. in June 2017 and is our 9012th best seller. 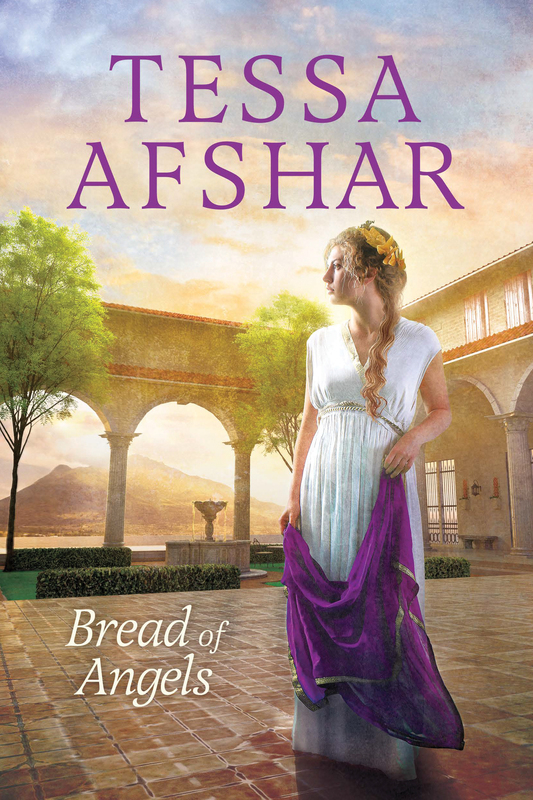 The ISBN for Bread Of Angels is 9781496406477. Be the first to review Bread Of Angels! Got a question? No problem! Just click here to ask us about Bread Of Angels.